If you’ve spent any time in Italy, you know that Italians know how to live a beautiful life. Italians are easy-going and have a positive outlook on life. Especially in their daily life. Italians live “la vita bella”. However, the beautiful life does not mean the extravagant life. It means a relaxed, family-centric lifestyle, with focus on food and wine. Here, in the Santa Ynez Valley, you can find this “lifestyle” all around you. We’ve put together an itinerary for you to experience this “Italian” way, right here on the Central Coast. You will get to slow down, eat locally, taste some wine, and relax with your friends and families gathered together, outside in the glorious and beautiful Santa Ynez Valley. 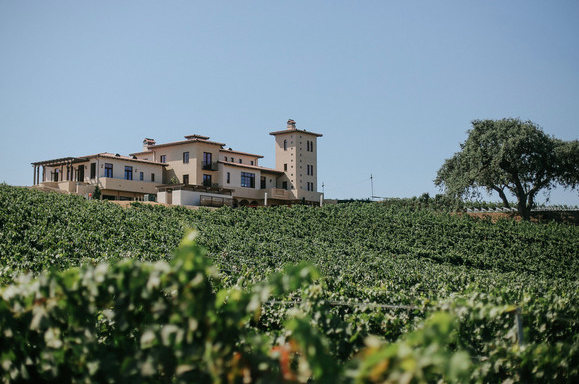 As you head out west from the valley to Lompoc, the quick and beautiful drive offers some great views of some very prestigious vineyards in Santa Rita Hills. 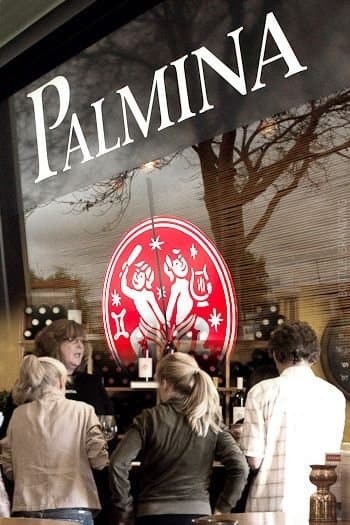 Once you’ve reached the Wine Ghetto, head on in to Palmina Wines. Palmina’s passion is producing Italian varietal wines, and you can taste this passion in every sip. While Palmina is crafting Italian varietals, they are not trying to imitate those wines. Palmina’s wines truly highlight and capture the unique characteristics of Santa Barbara County, offering genuine wines that are intended to enhance your meal. Like Palmina states, “We believe moments become memories with good food and wine”. We couldn’t agree more! We enjoy all of their wines, but don’t miss the Lumina (sparkling wine!! ), the Pinot Grigio and the Stolpman Vineyard Nebbiolo. Speaking of Stolpman Vineyard, that is our next stop… As you head back to the heart of the valley, drop in to Industrial Eats. 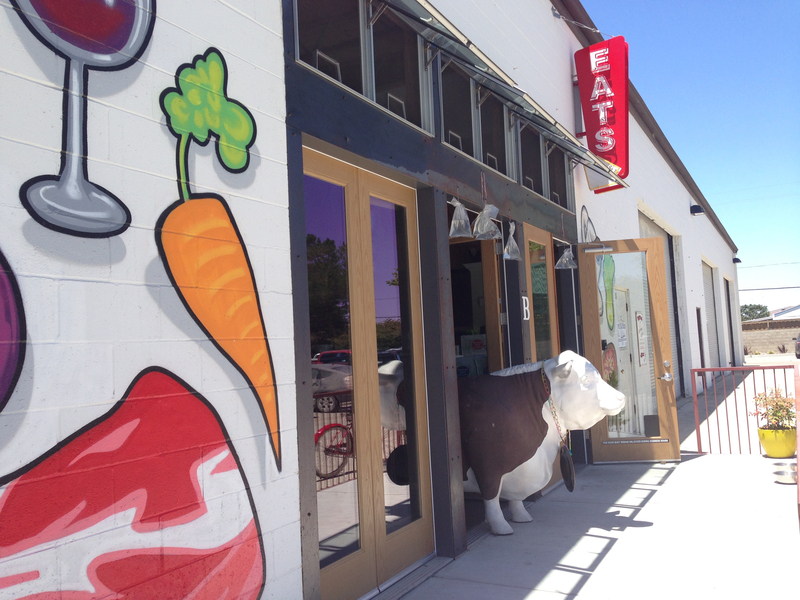 This hip little joint is serving up super quality, local food that is creative and simply delicious. They have their own butcher shop, and offer an amazing array of meats, cured meats, patés and handmade bacon. Grab some goodies to go and continue making your way to the gorgeous, Italian influenced Villa at Stolpman Vineyards. (By appointment only, 805-688-0400). Enjoy your picnic amongst the vines and taste some superior wines being hand crafted from one of the most meticulously farmed vineyards in all of California. 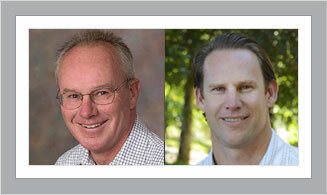 If you are looking for a home in the Santa Ynez Valley Mike and Micah Brady can provide excellent advice, as well as assistance in your search for property. Together, they have decades of residence in the Valley, and their experience and local market knowledge are invaluable to their clients. Contact Mike at 805.391.0587, or Micah at 805.331.3053. This entry was posted in Blog and tagged ballard canyon, beckmen vineyards, buellton, Industrial Eats, Lompoc Wine Ghetto, Palmina Wines, Santa Barbara County, Santa Barbara Real Estate, santa barbara wine country, santa ynez valley, Sta. Rita Hills, Stolpman Vineyards on February 9, 2015 by Micah Brady.